The Swedish Football Federation has stated that they want to invest more money in the development of their football. 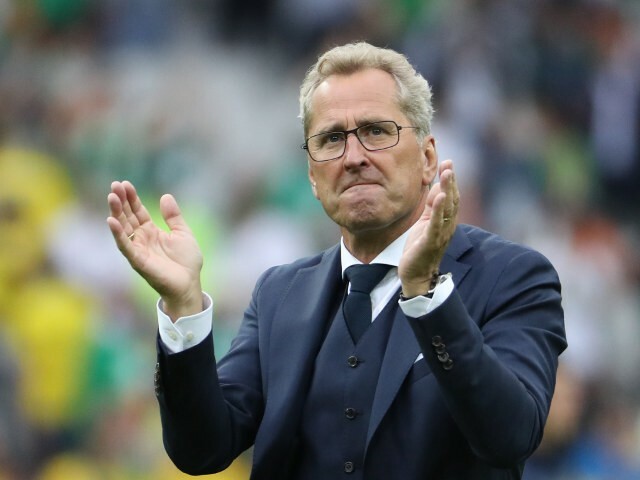 They believe that the Swedish national team is underperforming at the moment and that they need to find ways in order to improve their level of football. More money will be invested at the grassroots level to encourage the practice of football from a younger age. Resources will be invested in football academy so as to provide the necessary infrastructure to the practice of football. Fran Kirby has come out to back her team, saying that she is fully convinced that England can deal with the pressure being mounted upon them to deliver in the Euro 2017 as it draws nearer. The team has been on a high since they came off at the third position in Canada at the 2015 World Cup. On the FIFA world rankings, they climbed up to sit at an all-time high position of fourth place, before going on to qualify for the Euro with an unbeaten run. Kirby is of the belief that she and her team mates are prepared mentally and otherwise to deal with the pressure that comes with being one of the top teams in focus. 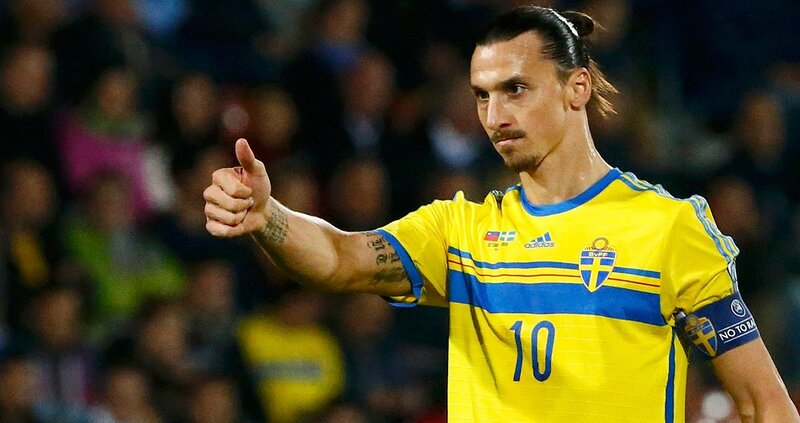 Zlatan Ibrahimovic has played his last game for Sweden at the Euros in France. The Sweden striker has made 116 appearances for the Sweden national team during his career and scored 62 goals during the process. His last game for Sweden has been the defeat against Belgium 1-0. 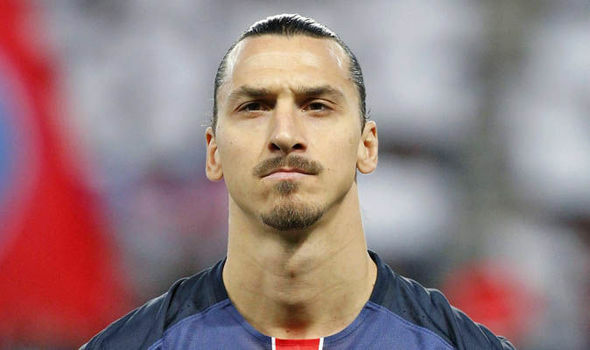 Zlatan Ibrahimovic has stated that he was disappointed with the defeat and would have preferred to end his international career with a victory. However, he said that that he has enjoyed his career with Sweden and that he has kept some great memories. It was a great achievement for him to have played all these matches for his country and to bring good memories to the fans. Ibrahimovic said that he came from a small town and that it was a great achievement for him to become Sweden top goal scorer. Sweden coach Erik Hamren stated that it was disappointing for Zlatan not to end his career with a victory and that the team tried everything they can. Unfortunately, things did not go as plan and the match ended in defeat. 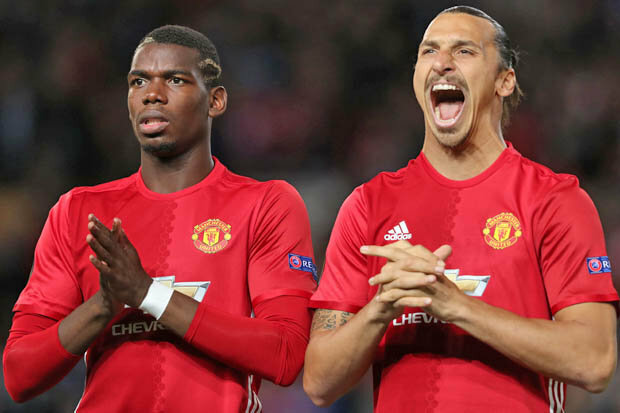 The coach had acknowledged the contribution of Zlatan Ibrahimovic to the team and admitted that he would be losing a valuable player for the team. The Swedes were dominant in the match against Czech Republic but failed to act on the dominance with the ball. The highly exhilarating match on Tuesday in Stockholm ended in a stalemate with Czech Republic being more comfortable with the result. From the start of the match, The Team Yellow-Blue took the game to Czech Republic. They dominated attacks which resulted in a goal within 14 minutes of play. Marcus Berg sent a cross from Martin Olsson to the back of the net. Then it seemed the home team was sated with the goal. The visitors, obviously unsettled, calmed into the game and sustained attacks. The attacks were rewarded with a goal in the 26th minute. The goal came courtesy of a close-range range header from Reading forward, Matej Vydra. Vydra headed the goal from a Tomas Sivok’s set piece.